Each day, we’re unveiling several new books. 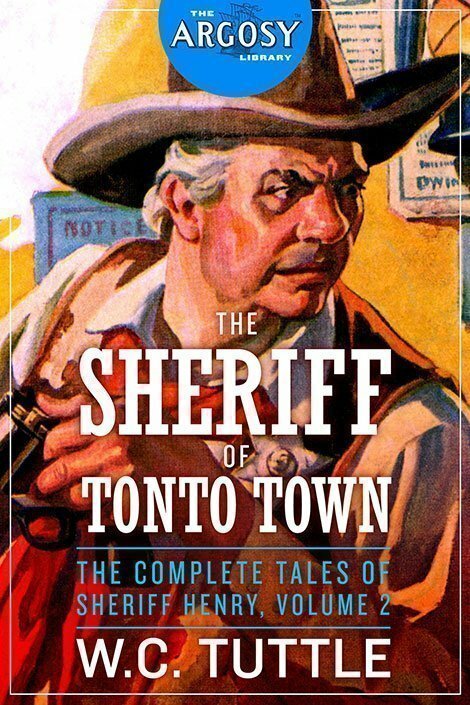 Today we’re unveiling the 10-book set of Series 4 of The Argosy Library, featuring the books by Max Brand, Ralph Milne Farley, and George Allan England, and featuring characters such as Peter the Brazen, Semi Dual, Jigger Masters, and Sheriff Henry. These are available in hardcover, softcover, and ebook formats. We’ll have more new releases tomorrow, so be sure to visit www.altuspress.com often. Though author Anthony M. Rud made his mark as one of the scribes to appear in the first issue of Weird Tales, and soon after, as a long-time editor of the prestigious Adventure Magazine, he never forgot his series character, J.C.K. “Jigger” Masters, whom he introduced in a series of offbeat, bizarre mysteries which sometimes drifted into the realm of the supernatural in the pages of The Green Book magazine. For the first time, Rud’s initial eight Masters stories are collected, along with the original illustrations by the incomparable Robert A. Graef. Thirty reckless, war-tried flyers—a Master stern and grim of purpose—and all the world their helpless toy as they streaked across the heavens to tear the veil from Earth’s last mysteries…. 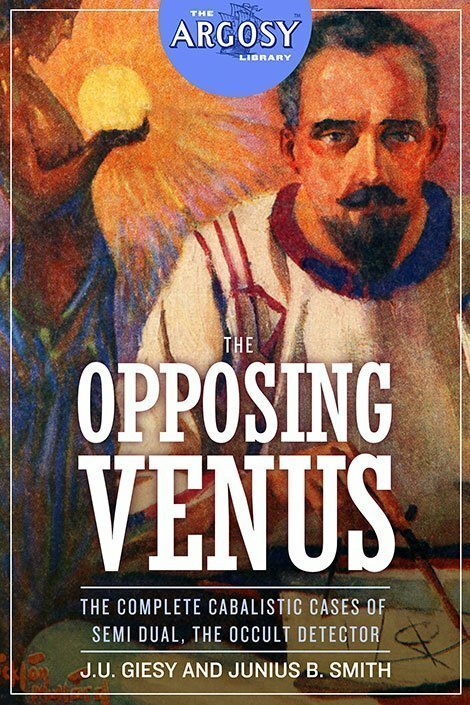 Never was there more dangerous venture—never more fabulous quest—than the voyage of the winged New World argonauts, pledged to each other to the end by a mystic bond as old as time itself…. Featuring illustrations by acclaimed fantasy artist Lawrence Sterne Stevens from this story’s appearance in Fantastic Novels Magazine. When Boston’s U.S. Assistant District Attorney disappeared, not even the investigators knew that this was the opening gun of a weird and secret invasion of America. 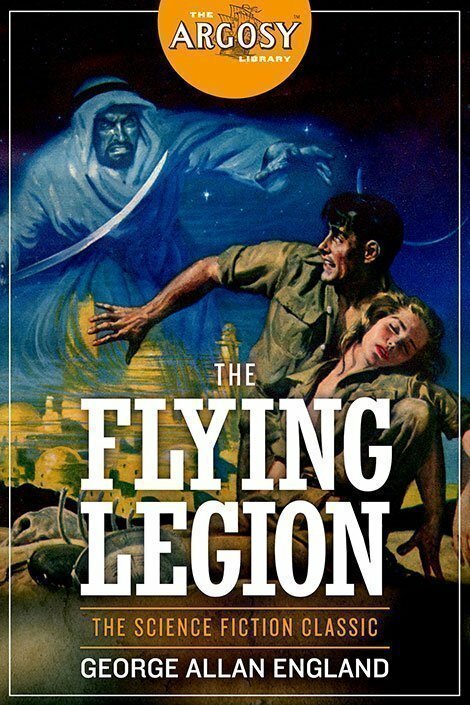 Trailing this disappearance, reporter Larry Larrabee finds himself pitted against amazing adversaries with strange scientific weapons and stranger, non-human allies: an overwhelming army of robots led by beast scientists from the planet Venus. 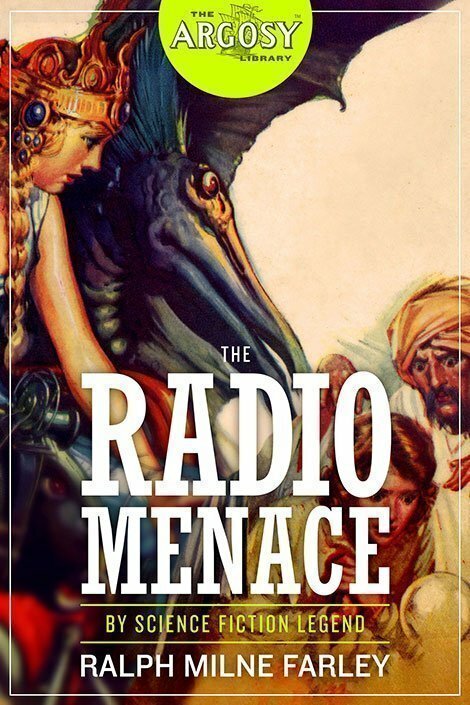 One of the most beloved of the fantastic story pulp authors akin to Edgar Rice Burroughs, author Ralph Milne Farley pens another installment of his popular Radio series. Semi Dual returns in another suspenseful mystery which only his occult skills can resolve. Dorien, a wealthy man about town, is shot and wounded in his apartment in the course of what Inspector Johnson suspects is an extortion attempt. 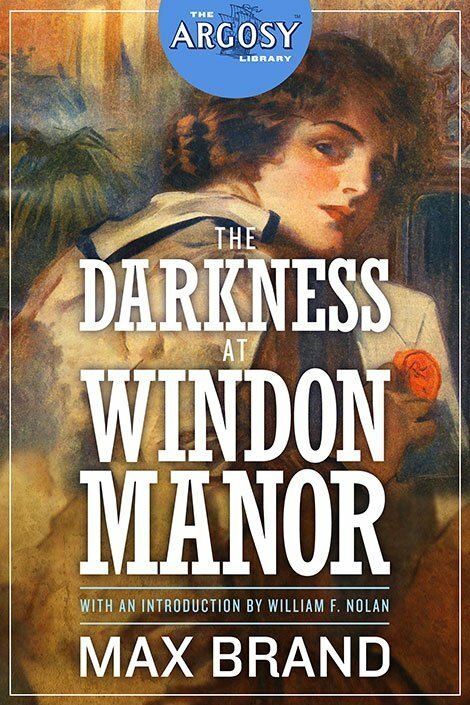 But Dorien won’t talk, leading the Inspector to call on Glace & Bryce—private investigators—and their strange partner, Semi Dual, the recluse and astrologist who uses his occult powers to straighten out the tangles of human affairs. 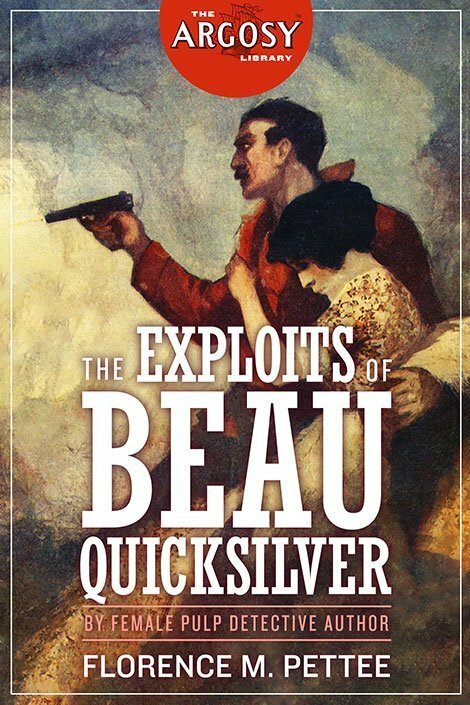 Best remembered as the author of Thibaut Corday and his French Foreign Legion yarns, author Theodore Roscoe wrote another, little-known, long-running series: the adventures of curio hunter Peter Scarlet and Bradshaw, the naturalist. While each appeared in solo stories, they also teamed up in several yarns. 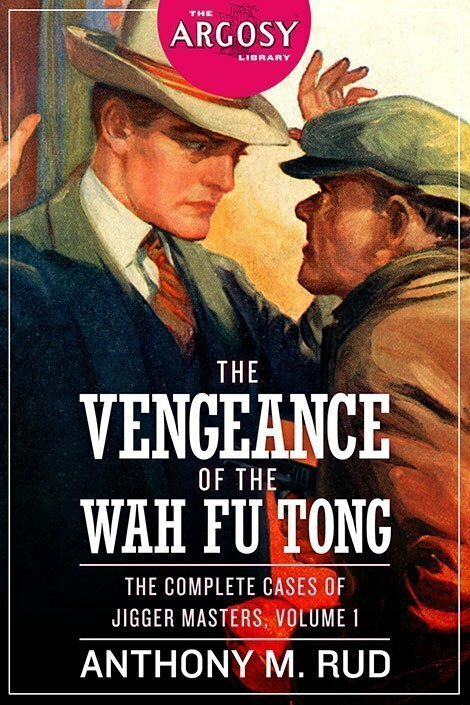 These tales of treasure in the Orient are action-filled adventure by one of pulpdom’s best. Volume 2 collects the next six adventures, taken from the pages of Action Stories, Far East Adventure Stories, and Argosy magazines. Something natural—or supernatural—enters the soul of Andrew Creel, a commonplace young man, and drives him into a swift game where death is a probability on the one side and love only a possibility on the other. Creel plays it to the end: an end unlike the end that seemed so sure when dusk fell on the garden of that charming mansion with its sinister residents. Author Max Brand graced the pages of Argosy with this tale of mistaken identity, a femme fatale, and a haul of stolen jewels in a never-before reprinted story, along with an all-new introduction by Brand historian William F. Nolan (Logan’s Run). Peter Moore is back! In this next story in the series, Jonathan Driggs, journeying in search of his love, Gloria Dale, has learned that she was become the mistress of Fong-Chi-Ah, fiend of all Asia. At the same time, the Golden Cat—a symbol of the long-absent Queen Shari—has been stolen. 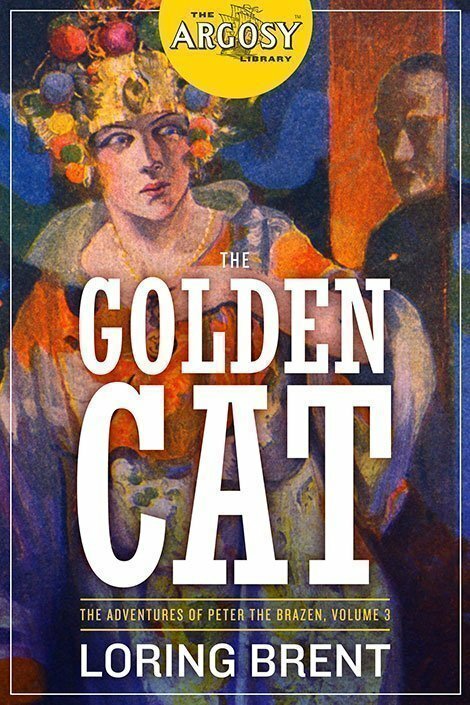 Elsewhere in China, wireless operator Peter Moore receives a message from a “Gloria Dale:” a mysterious woman seemingly kidnapped, and wearing a Golden Cat around her neck…. When Jimmy Wendell takes a yachting trip with some friends, he never expected to become involved in an attempted murder of the crew and the ship’s destruction on a reef. 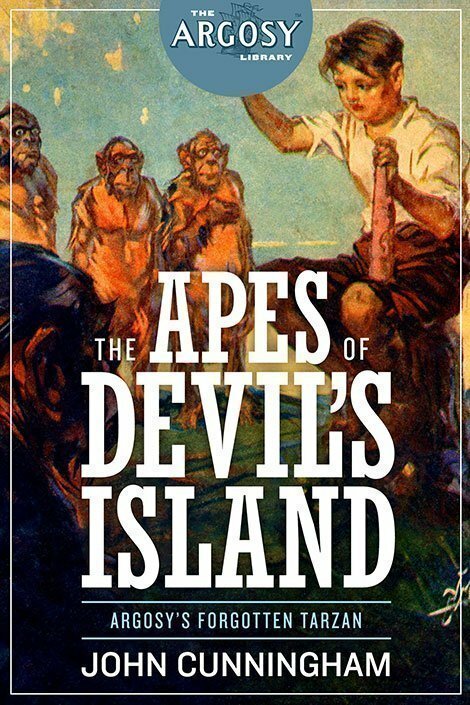 Making it to a small, shark-encircled island, Wendell will soon learn of the Apes of Devil’s Island. 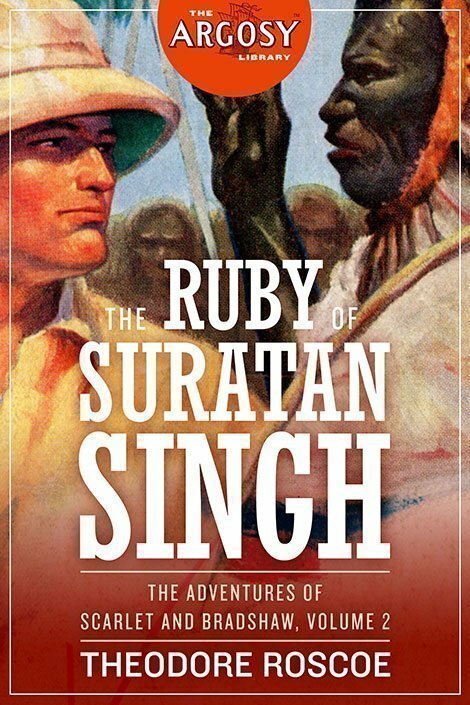 Argosy often revisited the themes from their most popular stories, and this is no different: author John Cunningham pens a tale of high adventure that has been forgotten for too long. *This promo code will only work on purchases made on www.altuspress.com and nowhere else (meaning that it does not apply to Will Murray’s books sold on www.adventuresinbronze.com). Vintage collectables, t-shirts, and already-discounted bundles are excluded. Minimum purchase of $35 required. Expires November 26, 2018 at midnight.